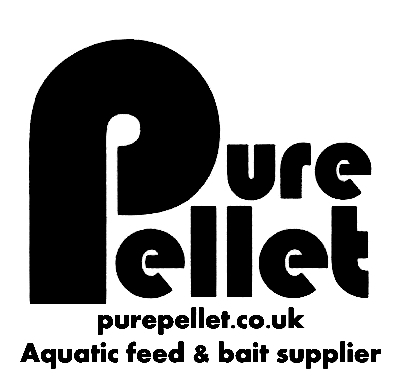 What do Pure Pellet Do ? 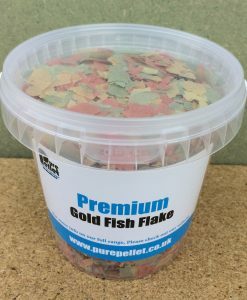 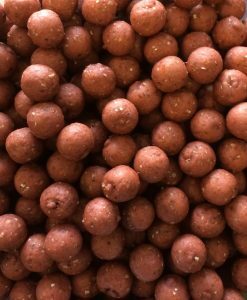 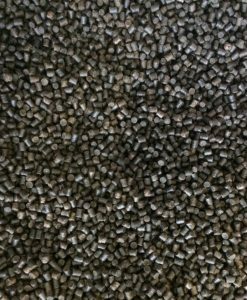 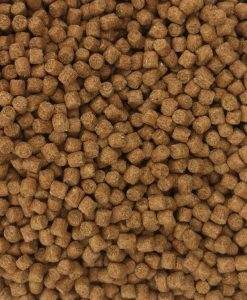 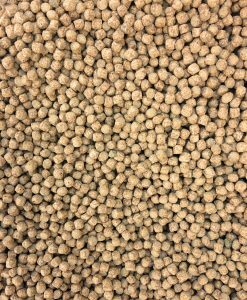 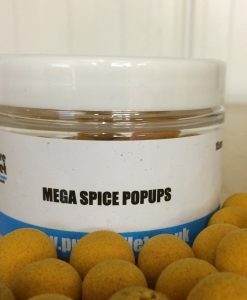 The quality of our Aquatic feed is perfection in a bag, why not try out our high quality affordable hemp or checkout our particles and ground feeds. 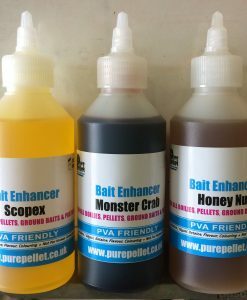 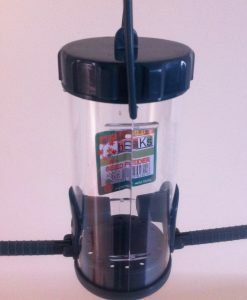 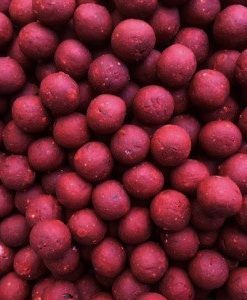 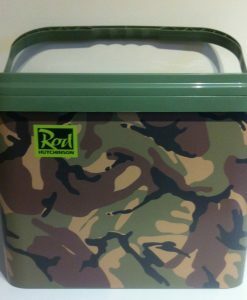 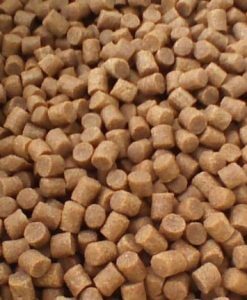 We are committed to selling top quality carp and fish feed. 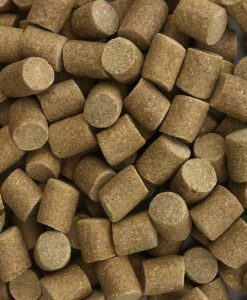 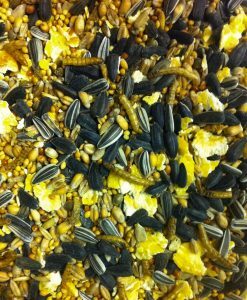 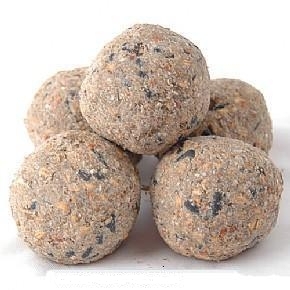 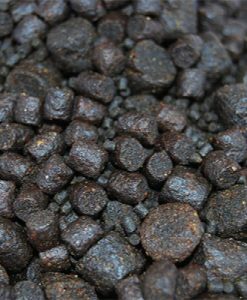 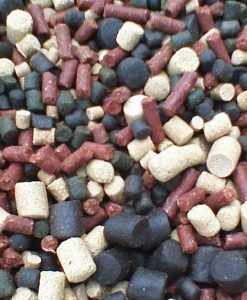 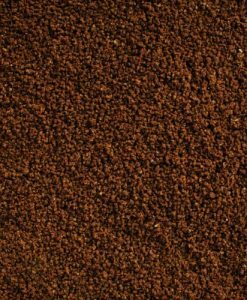 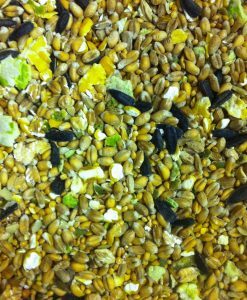 We supply all Aquatic feeds including carp pellets,commercial feed pellets , trout pellets, and Koi feeds.